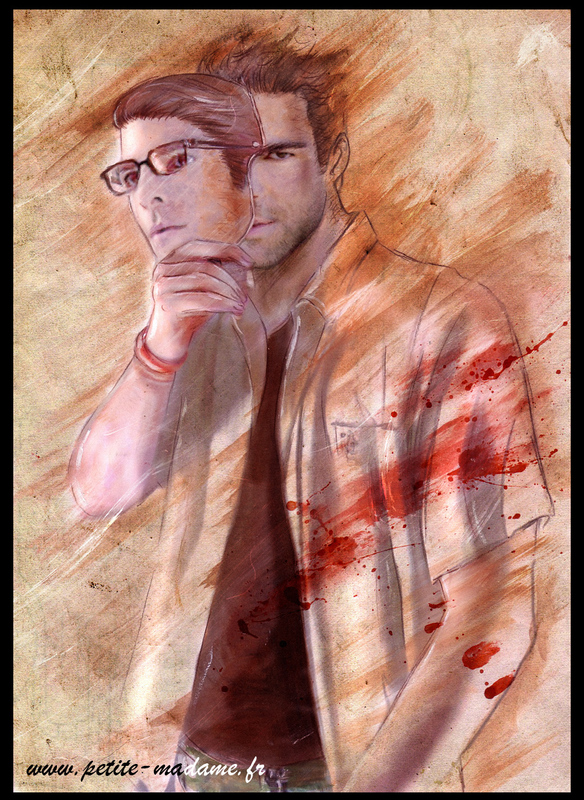 Sylar. Sylar fã art. HD Wallpaper and background images in the Zachary Quinto club tagged: zachary quinto image fan art heroes. WOW.LIKE THIS VERY INTERESRTING PICE.